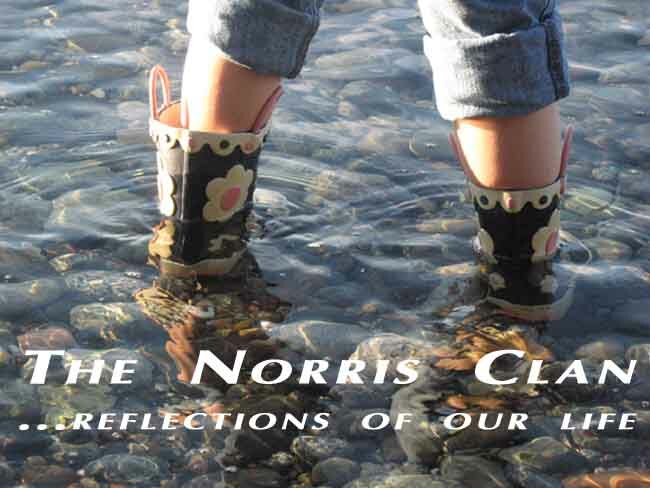 The Norris Clan: Fun in the Sun! We spent the day at Lake Padden on Saturday while I did the Lake Padden Triathlon. The kids made the most of the beautiful day by playing in the lake, running through the grass and cheering Mommy on! Maddie looked like a natural beauty in the water. I cannot keep her out of the water - if it's there, she's in it! When she found it, she smelled it. I don't know, I didn't ask. Beautiful pictures Karyn. And Mady, keep up the rock smelling, I get it! !